Korea National Oil Corp (KNOC) has put its semi-submersible rig Doo Sang up for sale, citing the rising repair and maintenance costs for the 33-year-old rig. 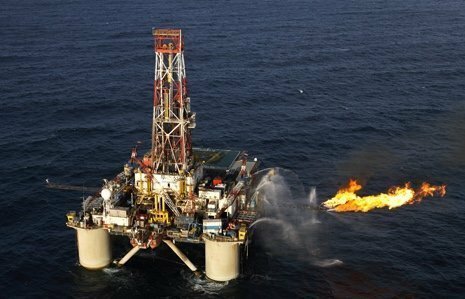 State-run KNOC reckons it can get around $3.5m from the sale of what is South Korea’s only oil drilling rig. The rig was built at Daewoo Shipbuilding & Marine Engineering (DSME) in 1984, and as well as Korea it has carried out projects in Alaska, China, Vietnam, Malaysia, Indonesia, and Russia. KNOC is under pressure to reduce its debt ratio which has rocketed this decade.